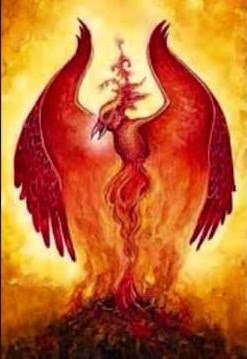 2017 is the year of the Red Fire Rooster. The energy shifts on January 28th (and continues until mid-February). The Fire Element is the strongest, so unless you are very comfortable with red fire, you might want to use complimentary yellows, oranges and browns to support the Fire energy. The same goes for the color of clothing and stones that you wear – avoid red-colored stones unless you use then directly to amplify the Rooster fire (an intent for action), otherwise violet and purple are more suitable (Amethyst, Topaz, Purple Jasper, etc.) or yellow and brown stones. 2017 will require patience and hard work from all of us. Its energy is filled with efficiency and integrity, thus any personal or political/religious/tribal behaviors that lack integrity will have an immediate negative result. Because efficiency is paramount during 2017, make sure that you build a strategy, have a plan, and chose the most efficient course, before jumping into any action. Efficiency will be supported, while aimless wandering about will have negative consequences. The more efficient effort that we put into something in 2017, the better the result will be. Because the Rooster years are always high on internal integrity, you must make sure that honorable behavior is spread over all areas of your life. 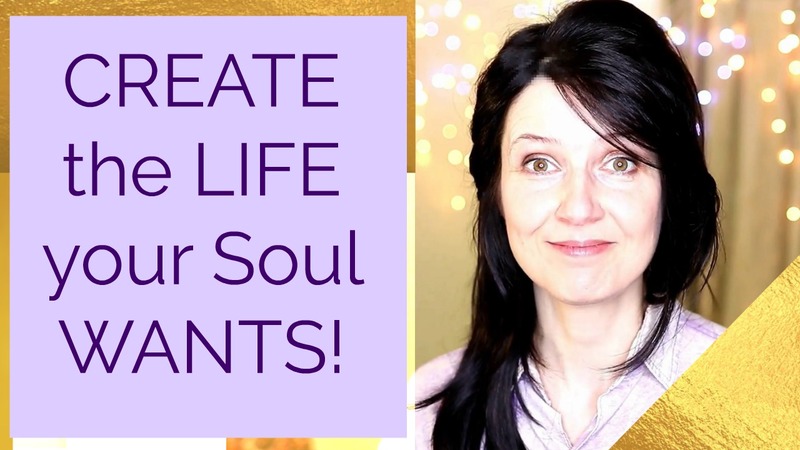 Such as in how you interact with yourself in your own mind, how you interact with other people, how you invest your money, what you choose to purchase, watch, listen to, etc. Shady financial dealings will backfire badly in 2017, no matter how tempting and profitable, so stay out of these. Politically 2017 will be tense. Expect the unpleasant, and often aggressive masculine stances, and profoundly neutral stances from world political leaders – right now there is not much integrity in world politics, and this will become very apparent in the year of the Rooster. Heavy migrations due to war zone changes and climate change will further destabilize the political scene. It is important to stay positive and use your will power efficiently when needed. Waiting too long, not having a strategy, falling into procrastination, lost-ness, sadness, or spacing out will have negative consequences during 2017. This doesn’t mean that you have to run around like crazy and do, do, do all the time. Instead, use your electric energy wisely, when needed, but do use it. It is almost better to be too electric/active in the year of the Rooster, than to be too magnetic/passive. Use meditation to balance out the electric/active forces of 2017. Sitting in solitude, quietly, while connecting to the Universe is a great way to enhance your capacity for that year. Watch out for negative righteousness (Ego desire to be right) – stand in Truth and Justice instead. Watch out for foolish bravery and cocky behaviors – staying with logic and efficiency will do more for you in 2017. This year is great for careers in administration, military and law enforcement. If this is not your field of work, see how the honorable qualities of these careers can be applied to your life – better “internal administration” perhaps? More efficient agreement to “follow orders” from the Soul/Higher Self? Stronger “inner positive male” to support your feminine side? The fall of 2017 is the most stable time to anchor projects – so if you plan on bigger changes (career change, moving, marriage/divorce, baby, etc. ), it will go better in the fall. Thus to celebrate the Rooster, and to have a harmonious year, employ efficiency, behave honorably, and use your will power to move your strategies along, while being patient and honest with yourself.